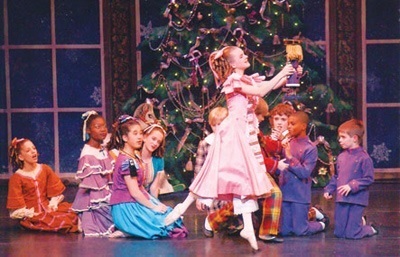 $40 per child – Includes admission to the ballet performance and a handmade holiday ornament, glitter nails, refreshments, princess up-do and keepsake tiara. Please have your child wear her favorite holiday dress as our FROZEN EXPLOSION cast members will be fluttering about the party and ready for that special holiday photo with your little princess! As always, we will have wonderful seats in the first 10 rows so each and every child will have a spectacular view of the show! All tickets are pre-pay by Visa/MasterCard, tickets must be purchased by Wednesday November 25th by calling 847-895-2340 or visit their website for more information.